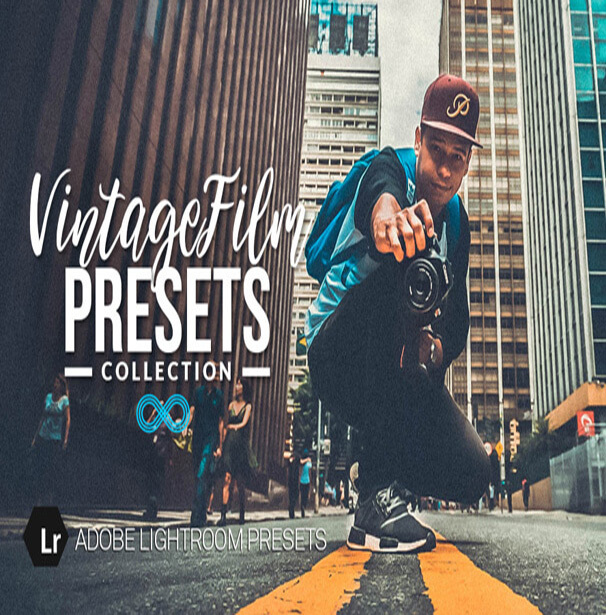 Photography is something that inspires you to do something unique and creative. 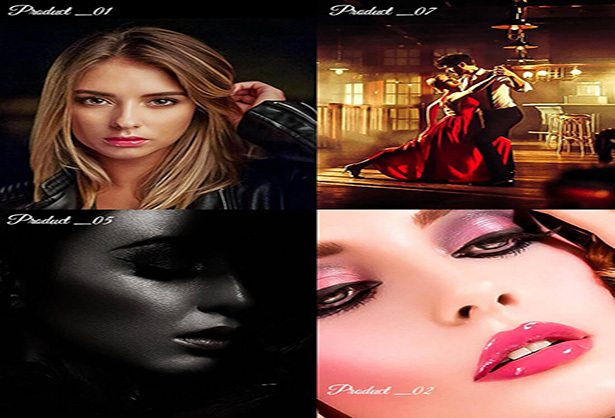 If you’re photographer then you always love to take perfect shots and then you must want to make your photos more unique and shiny. 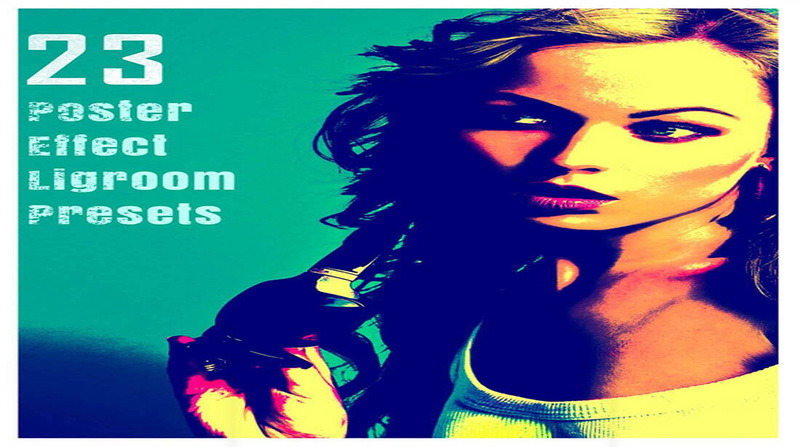 So they can attract everyone. 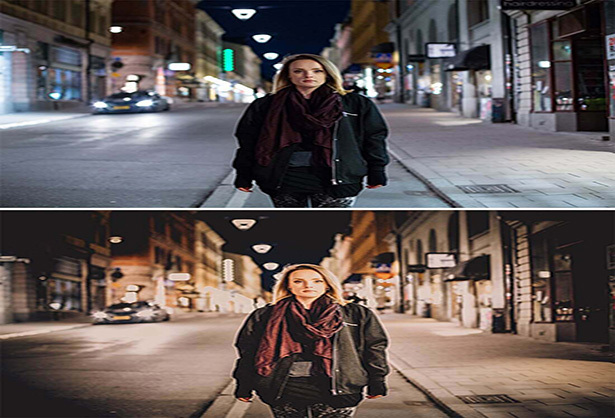 If you’re using old techniques of making photos more bright and shiny then stop using them because now you can do it in more easy and effective way by using Adobe’s Lightroom. 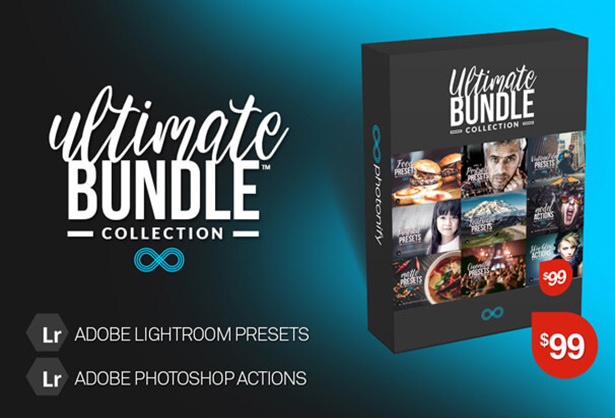 This is one of their professional software and now its part of their creative cloud suite. 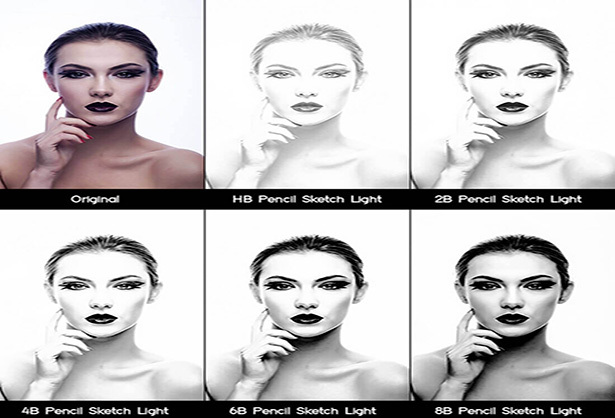 It will not only help you to make your images brighter but you can also adjust highlights, white balance, sharpen, retouch images etc. 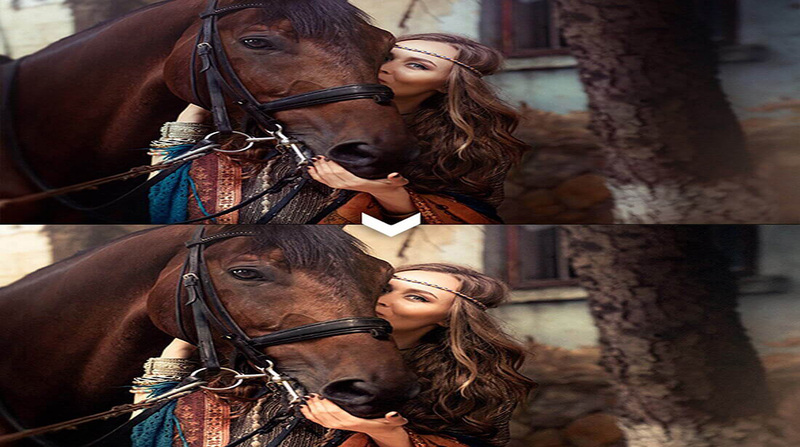 As you know that we always have to good knowledge of Photoshop for making your photos more unique. 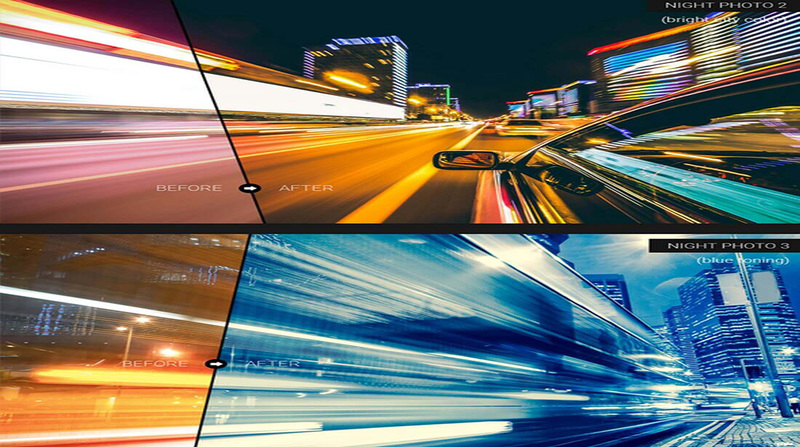 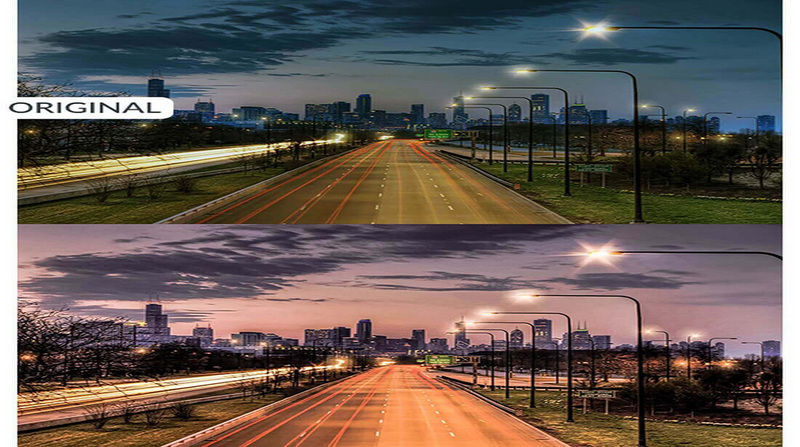 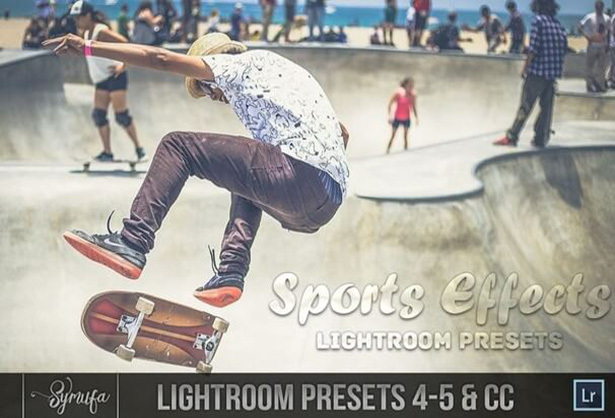 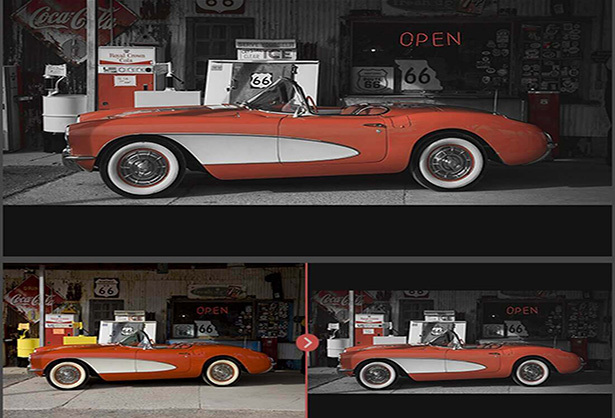 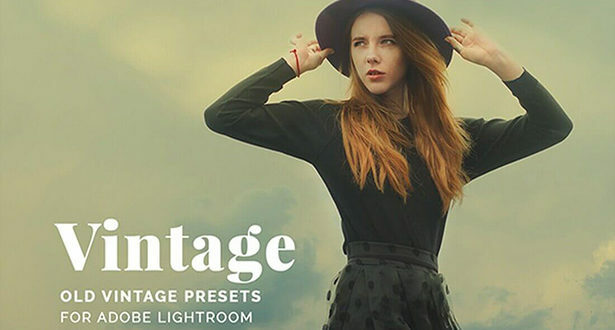 It will take some of your precious time and then you will be able to give a new shape to your Images but now with Lightroom Presets collection can do this all work within few minutes, how? 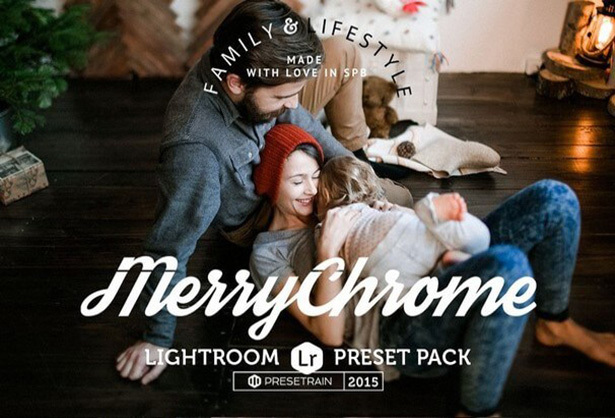 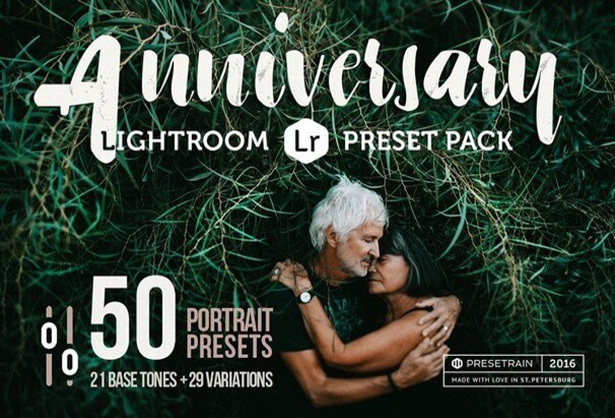 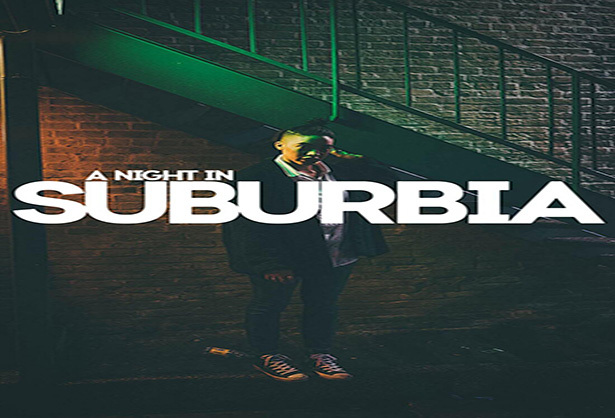 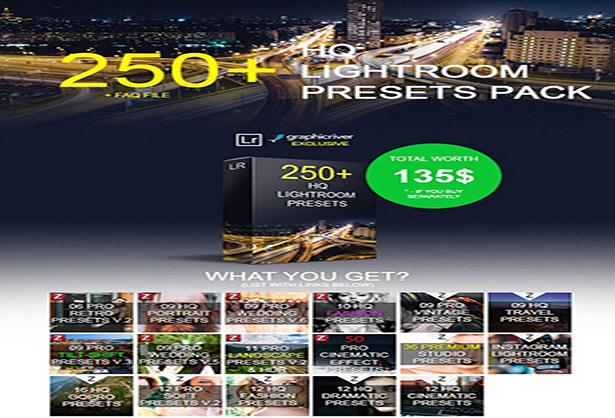 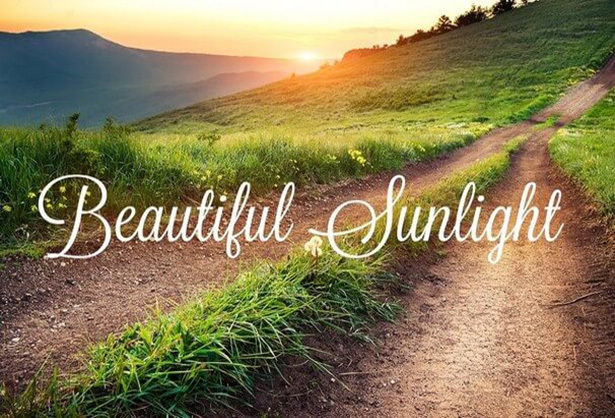 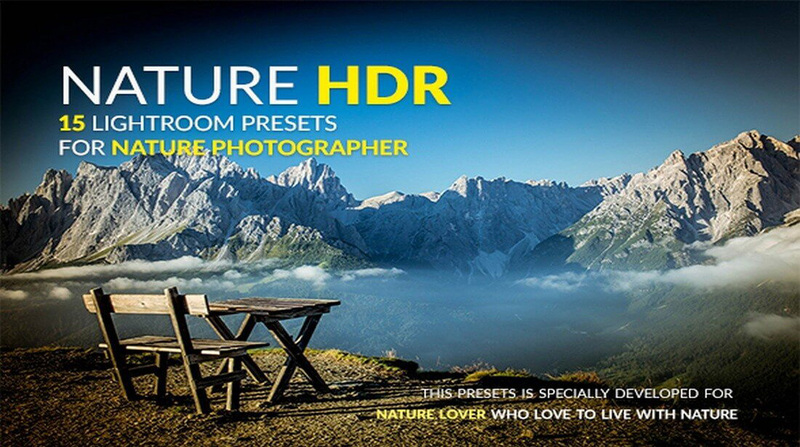 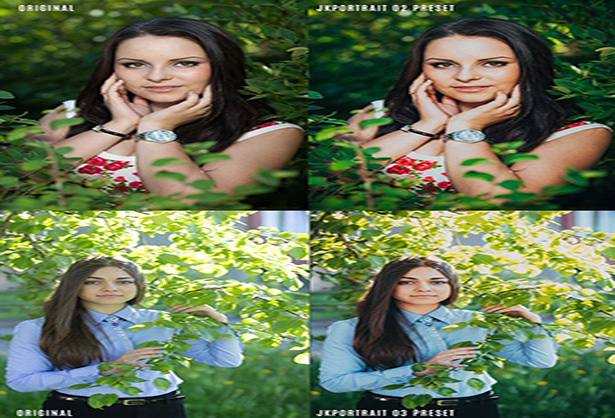 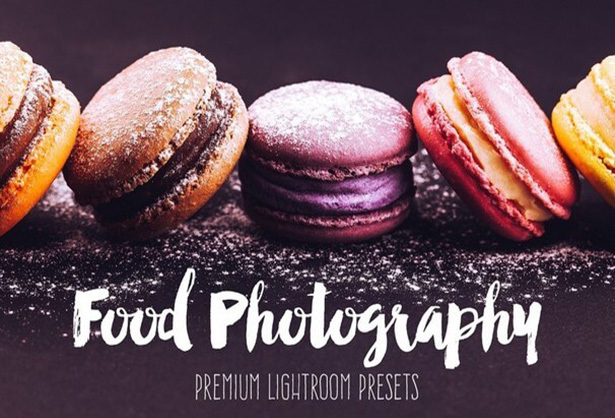 Well, we will explain that how you can do it and also let you know that how you can also create your own Lightroom presets and then use them letter. 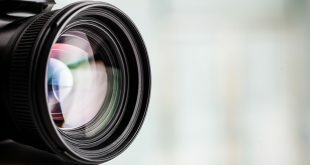 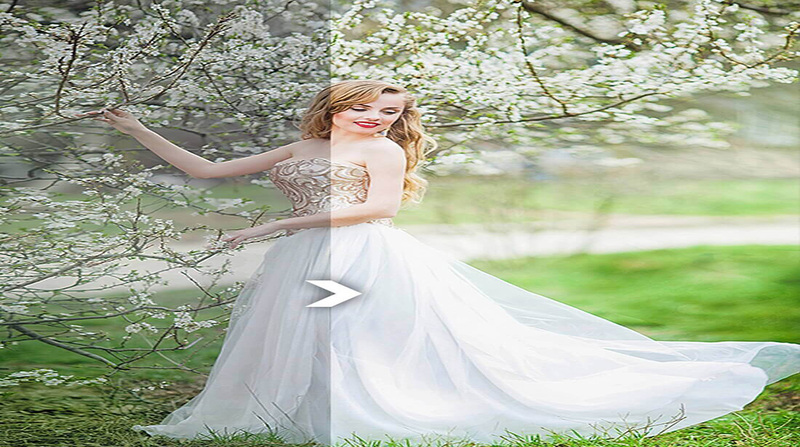 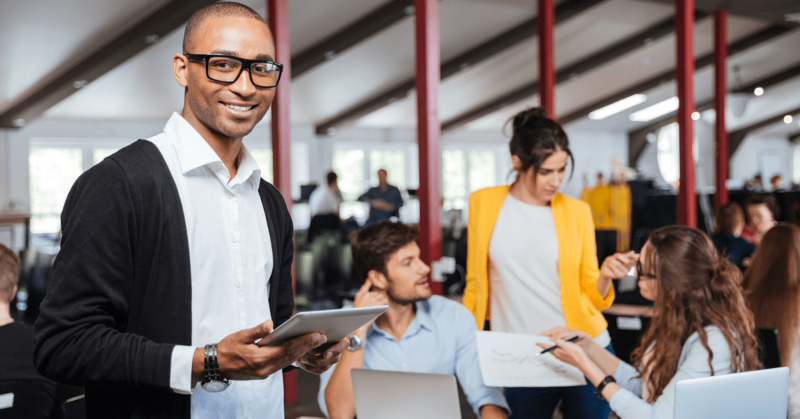 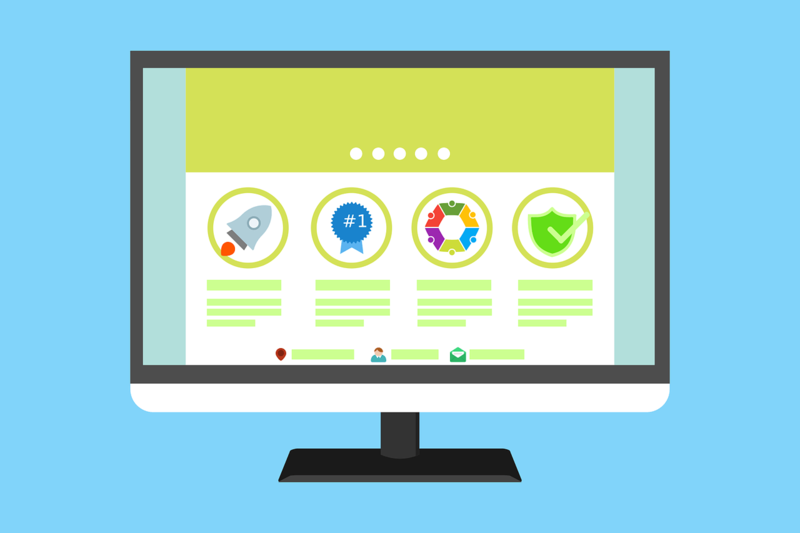 If you are experienced photographer then you must know that there is not any advanced software that provides us a lot of advantages like Adobe Lightroom does. 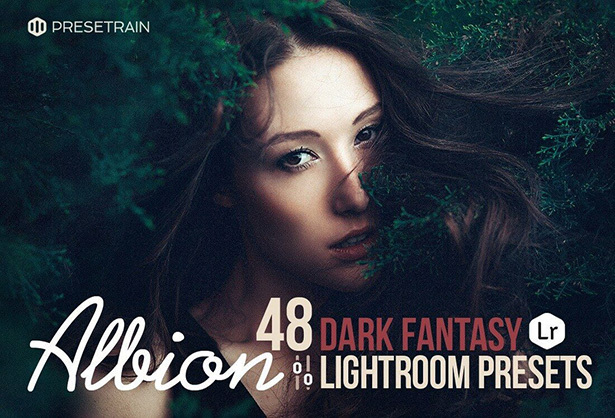 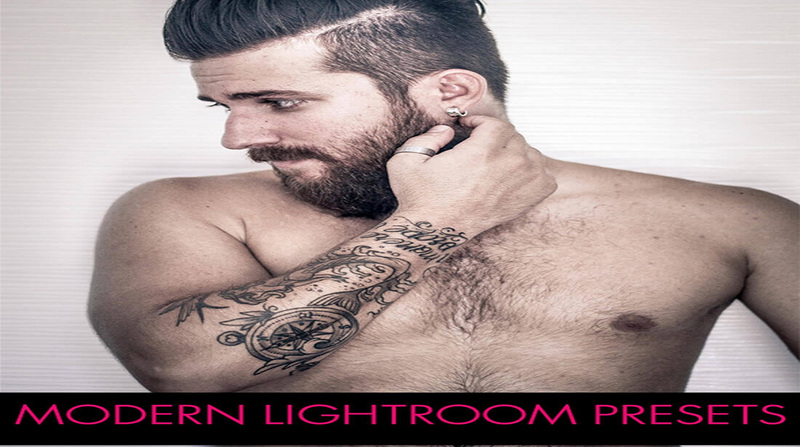 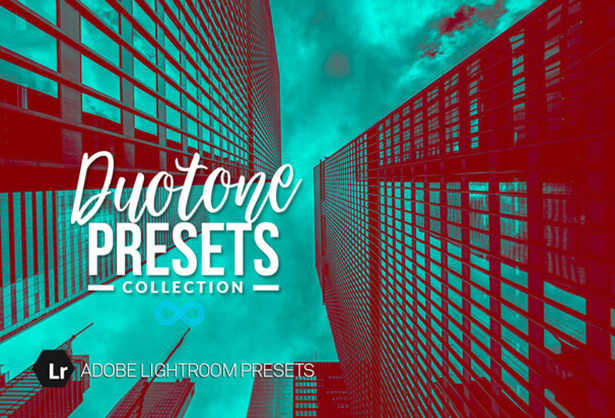 Because if you’re customizing any Image in Lightroom and want to save its all customization for later use. 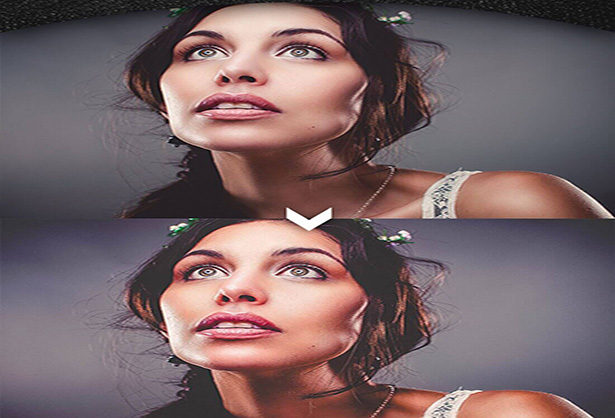 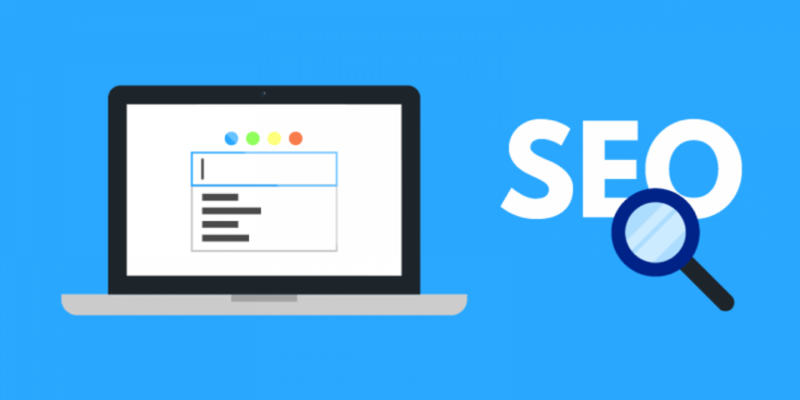 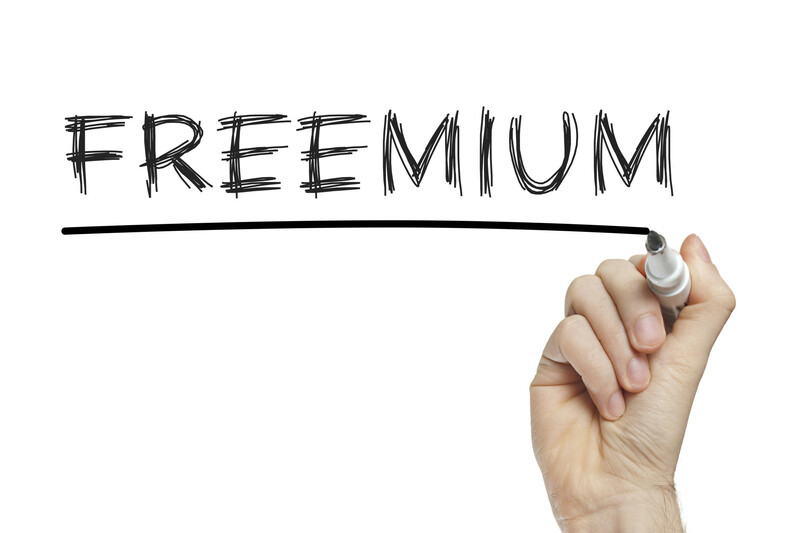 Then you can easily do it with a single click and then use it on your images whenever you want. 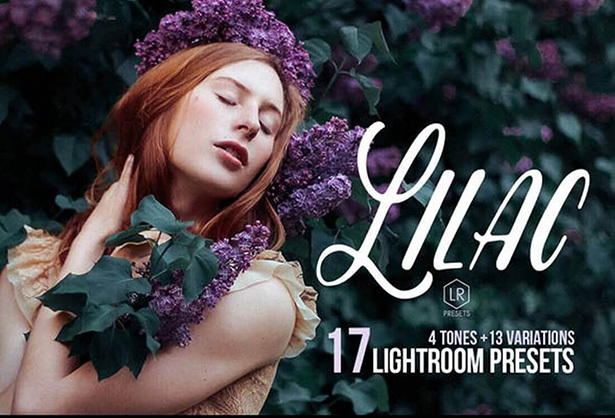 Because if you’re customizing any Image in Lightroom and want to save its all customization for later use. 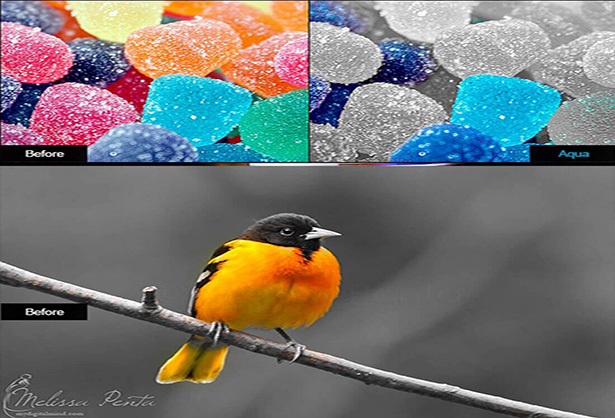 Then you can easily do it with a single click and then use it on your images whenever you want. 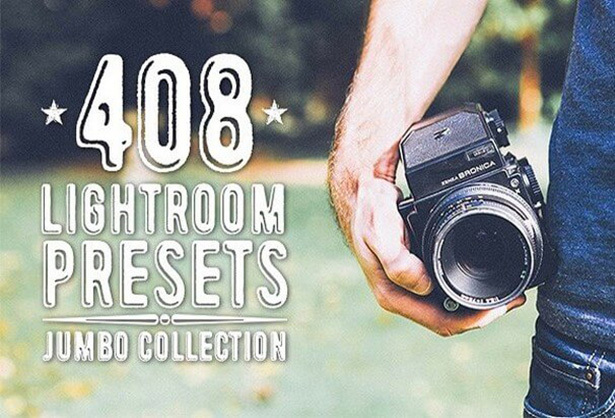 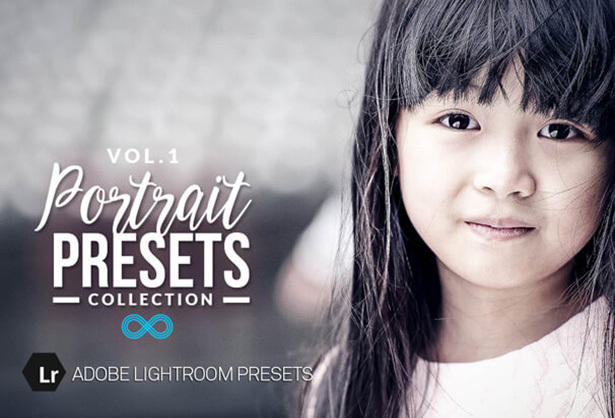 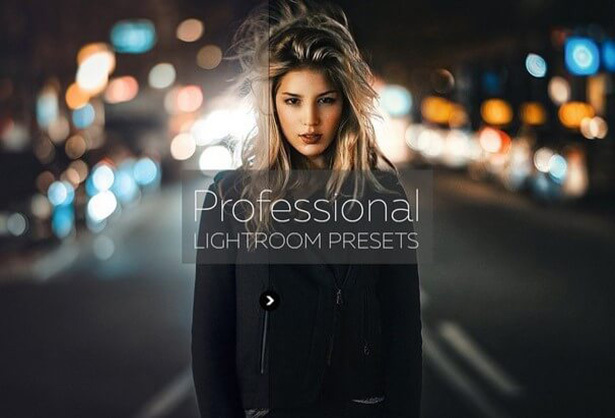 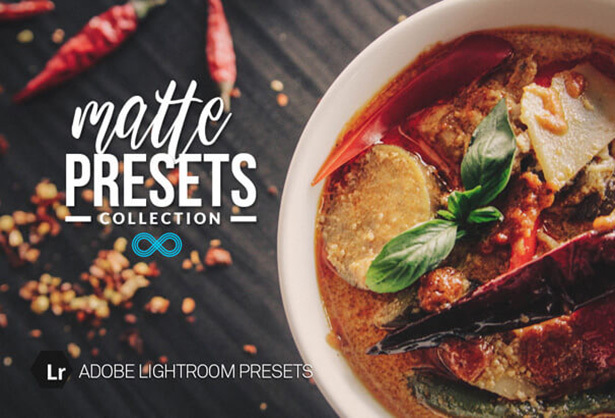 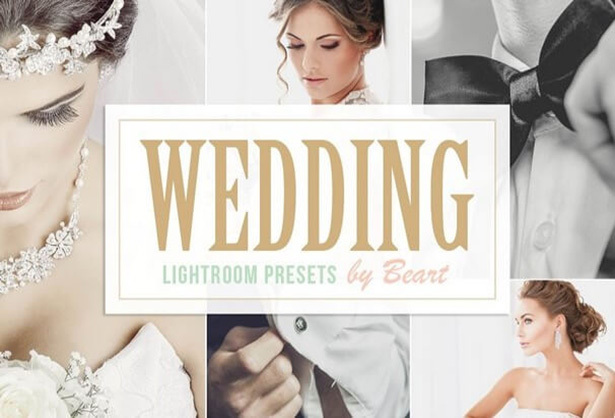 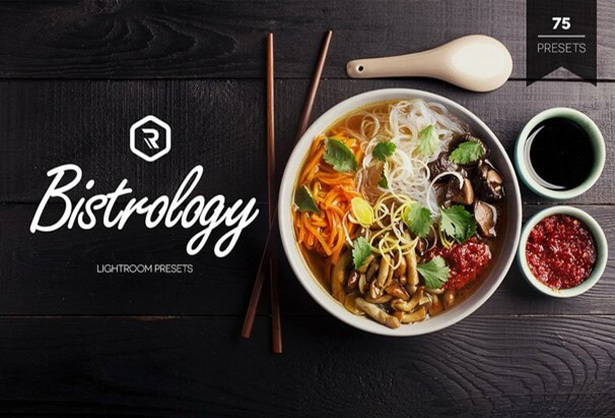 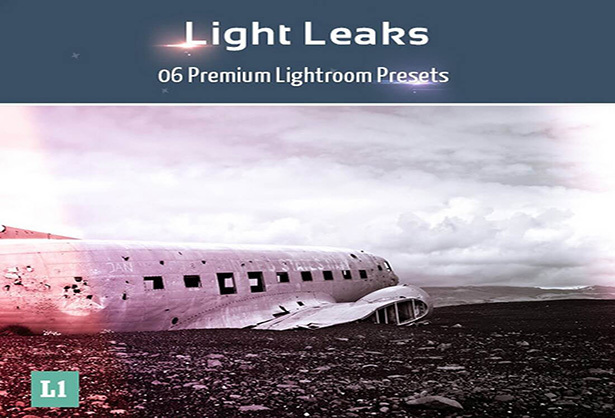 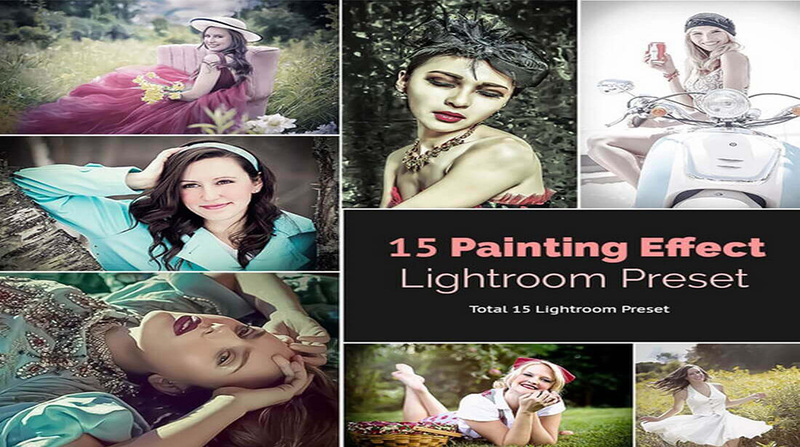 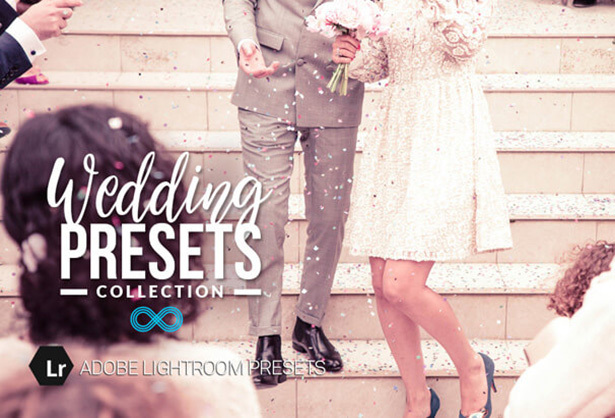 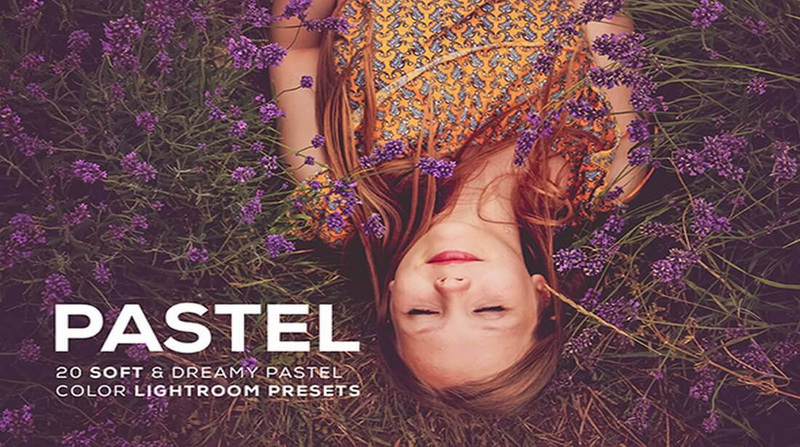 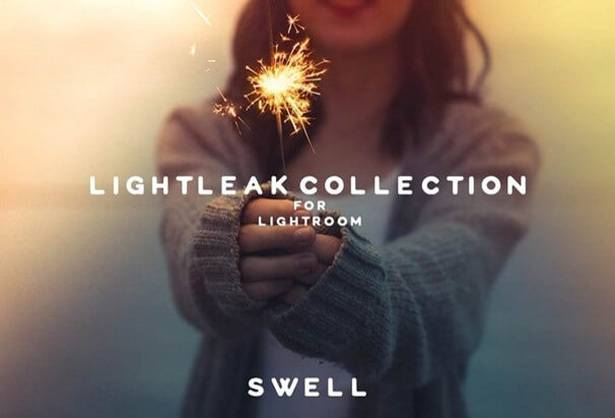 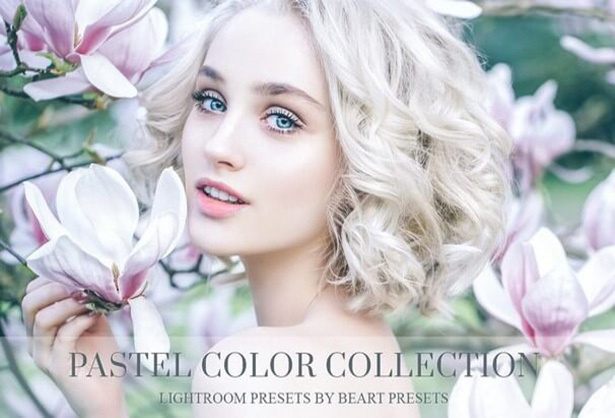 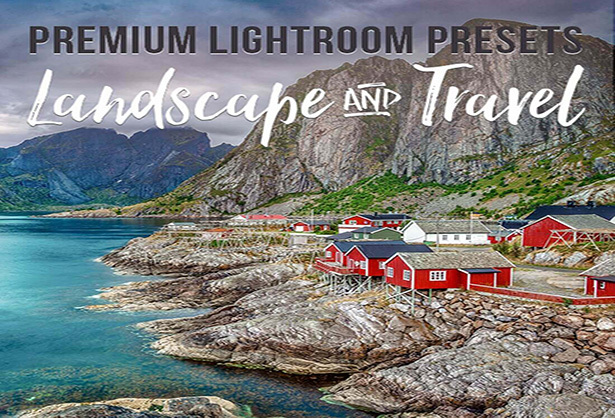 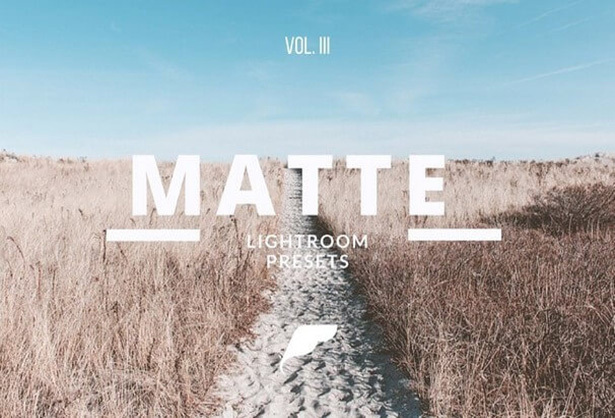 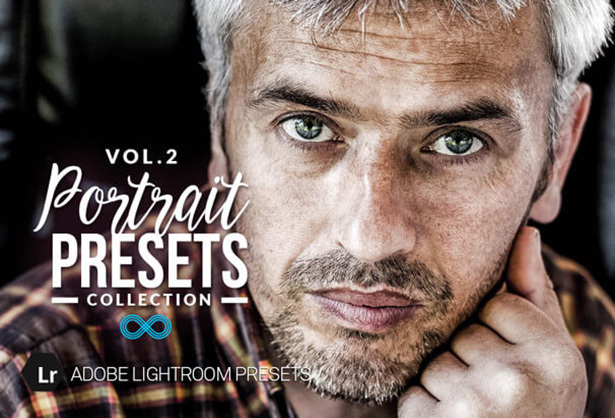 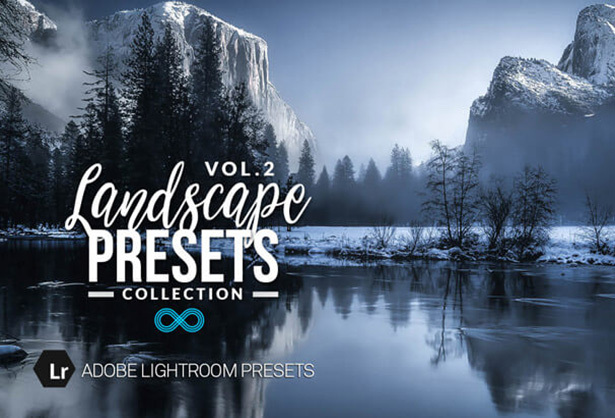 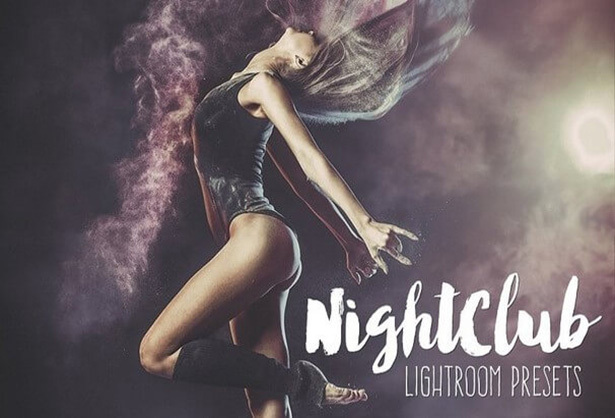 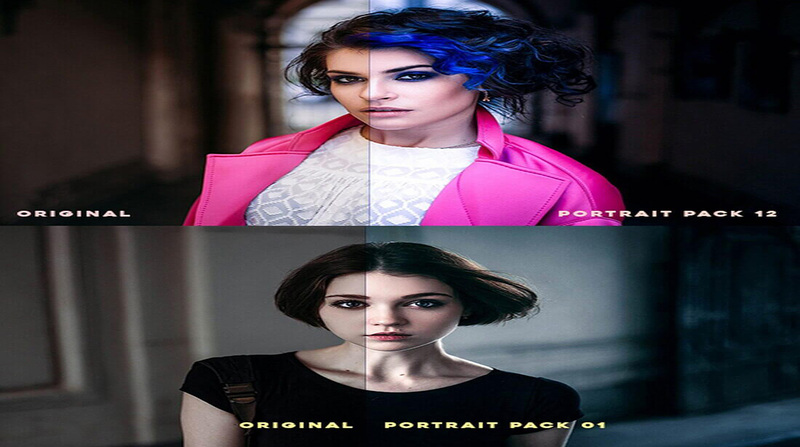 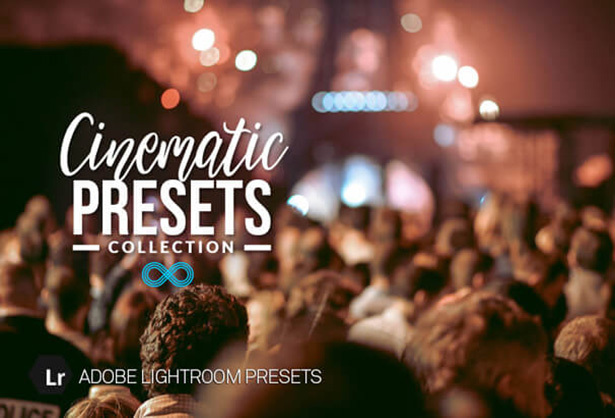 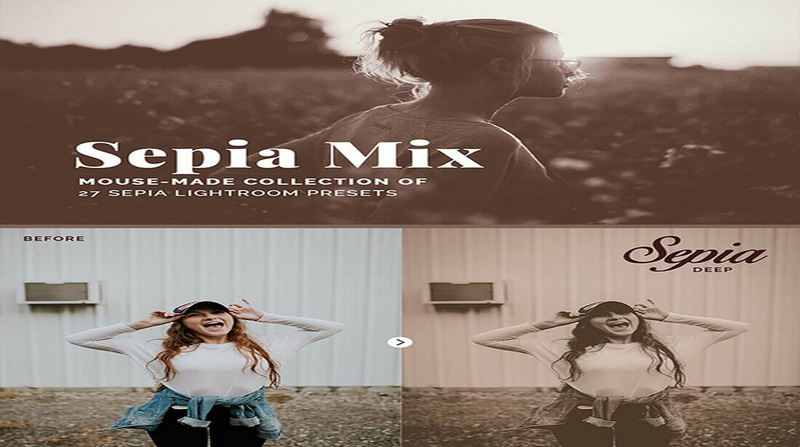 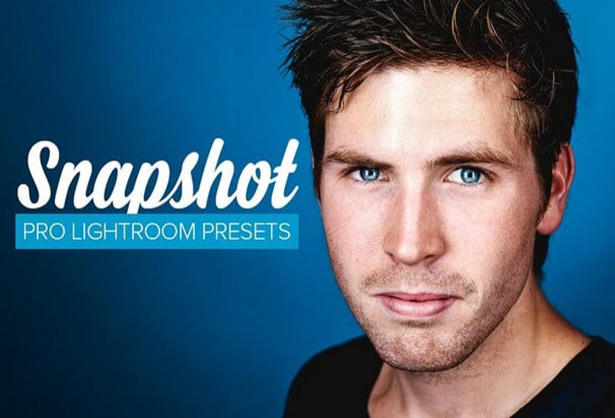 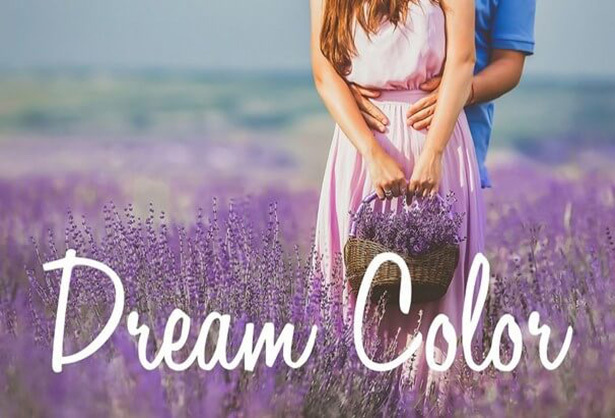 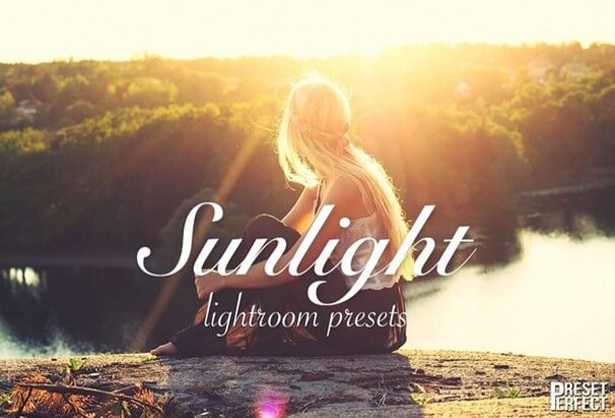 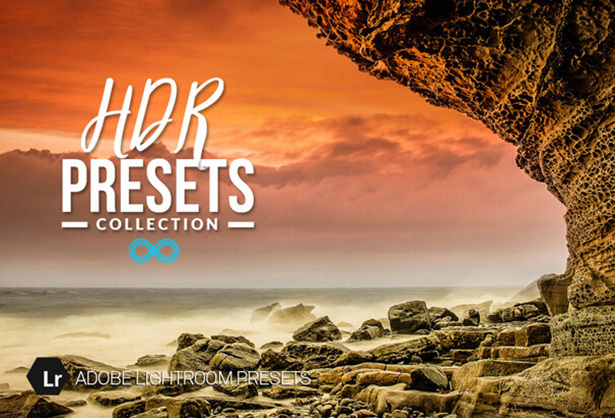 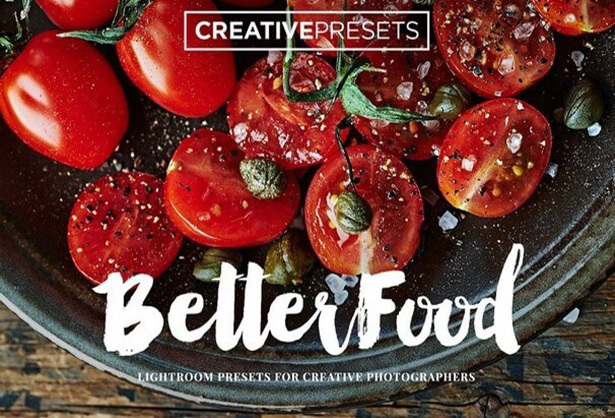 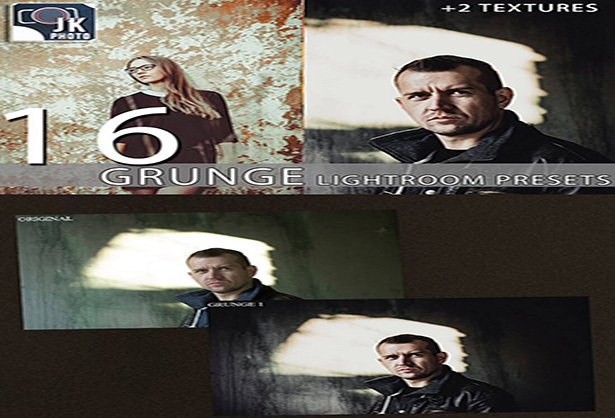 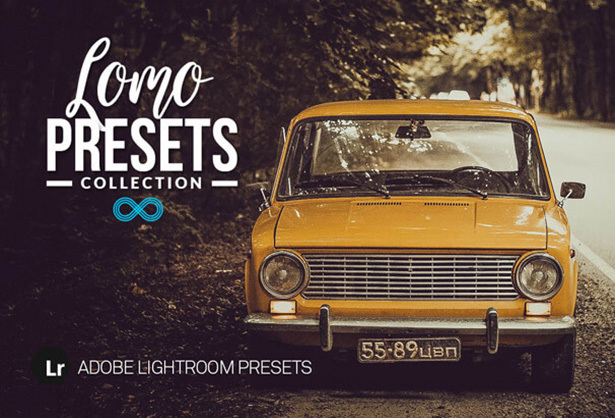 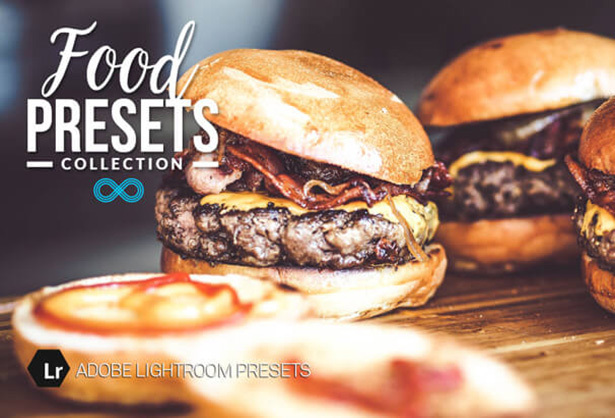 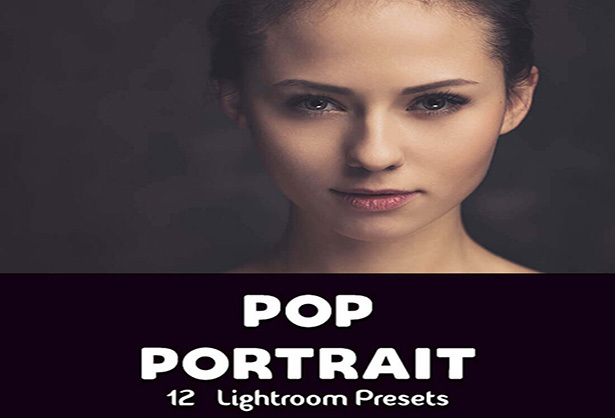 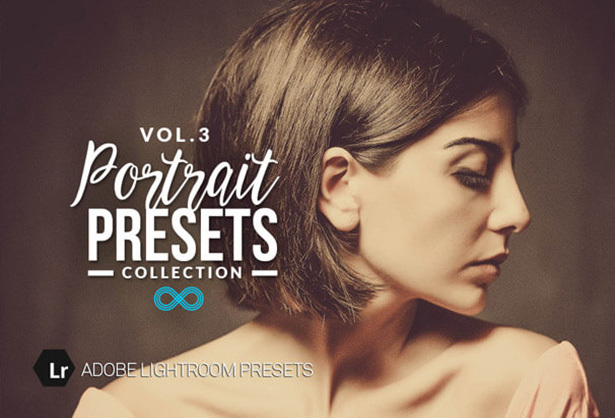 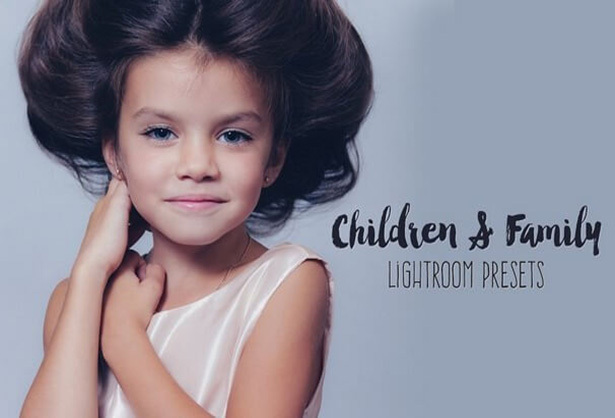 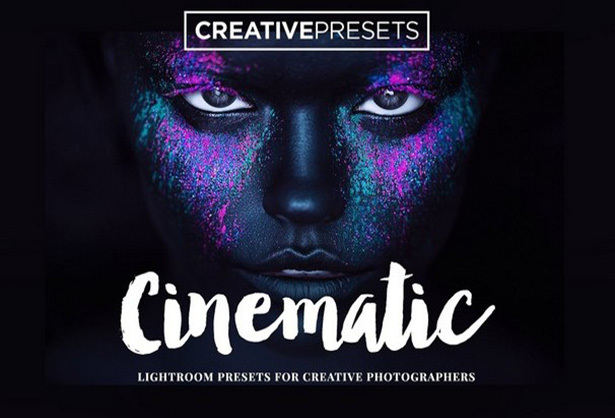 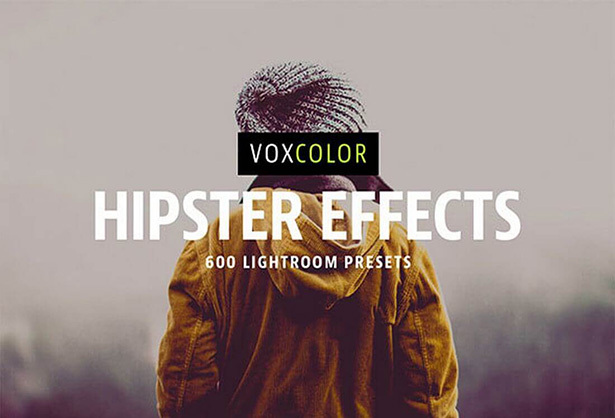 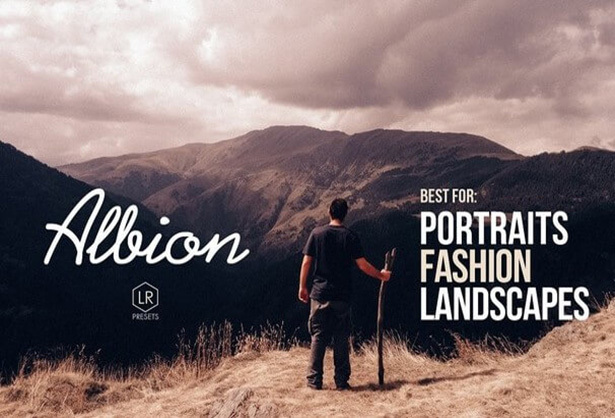 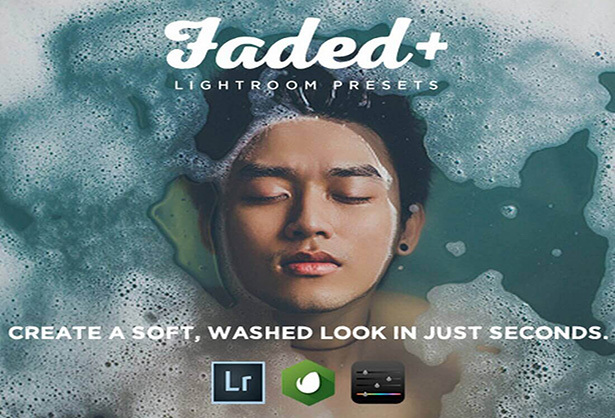 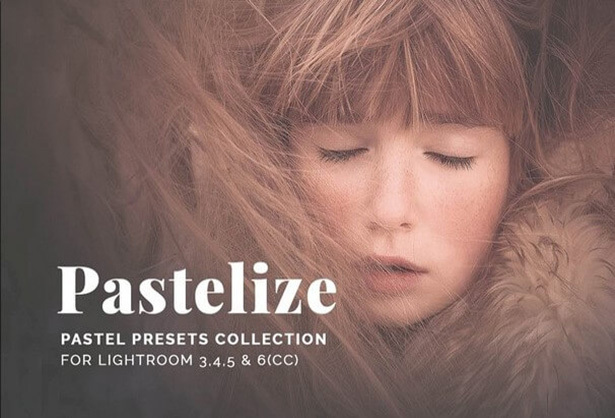 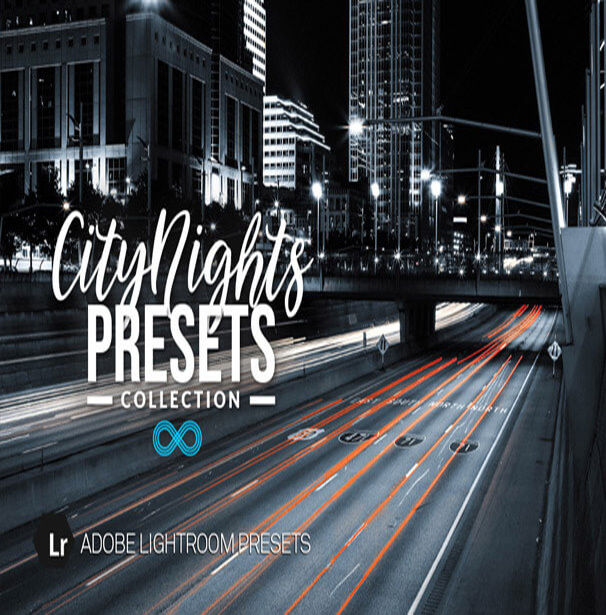 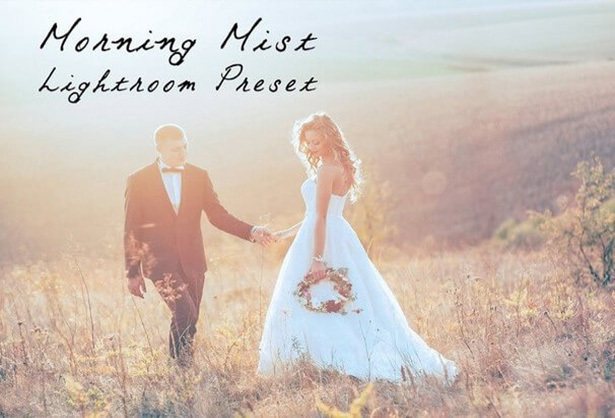 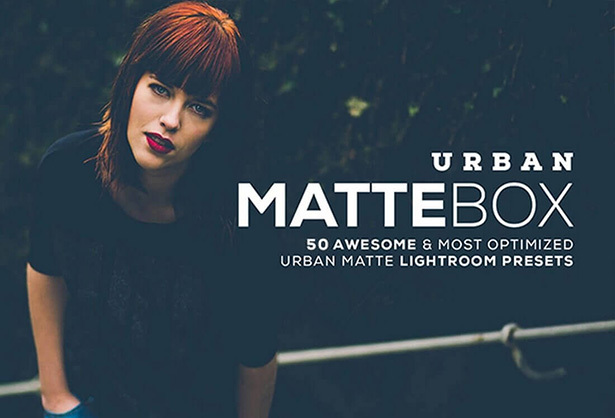 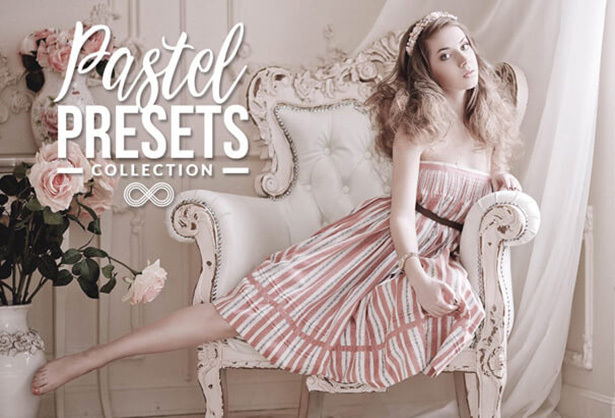 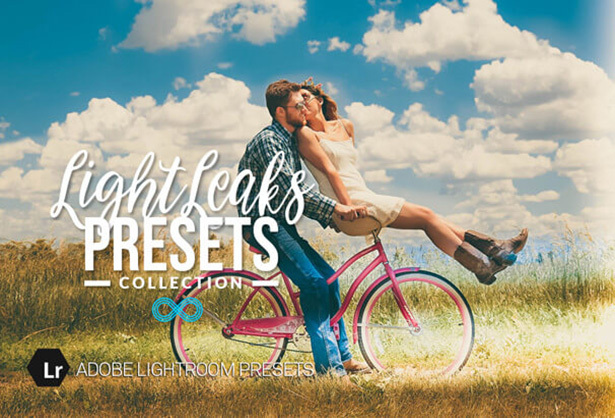 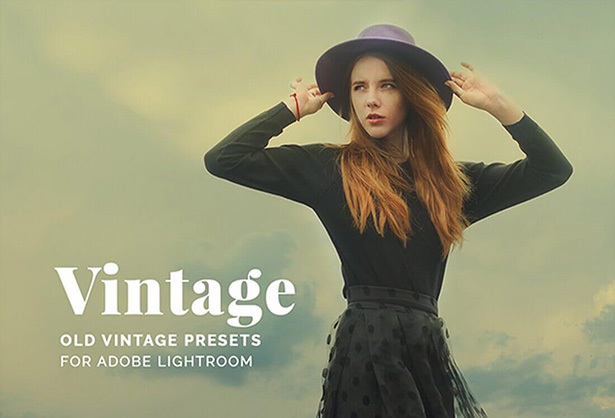 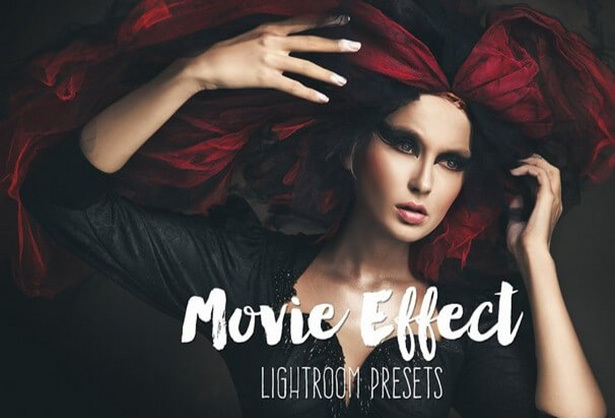 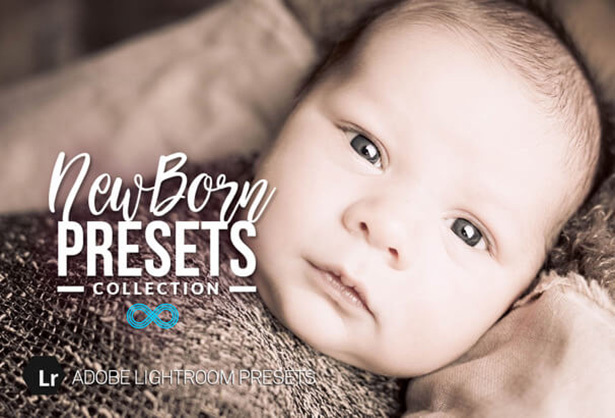 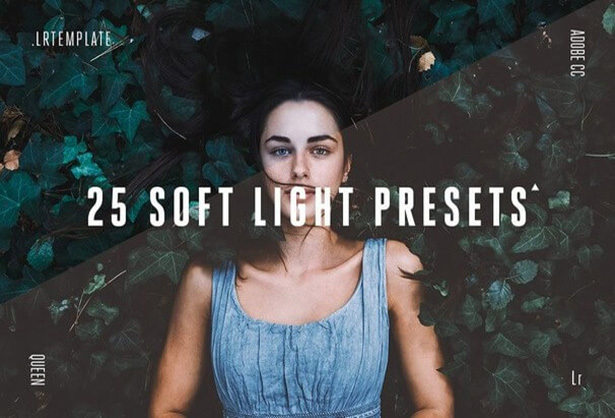 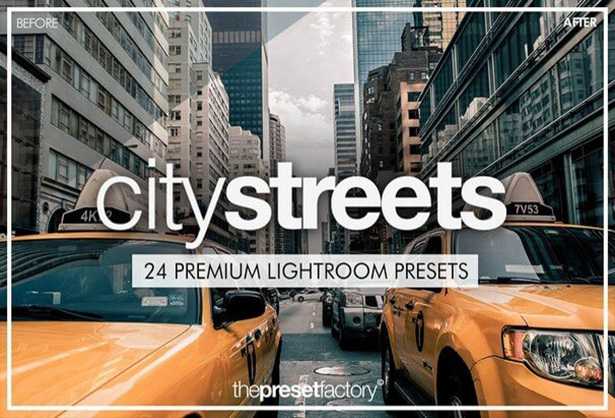 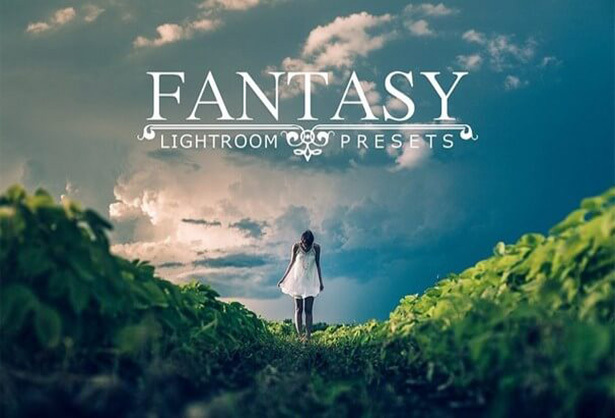 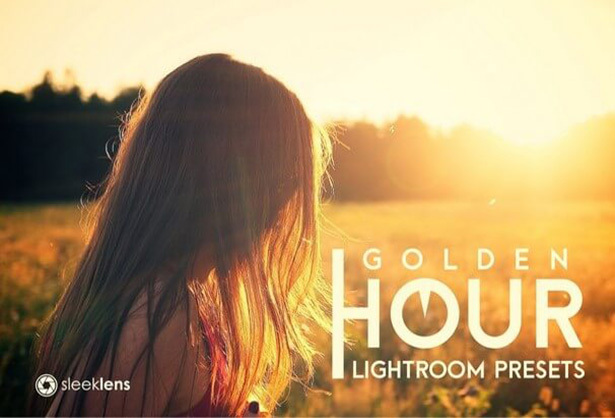 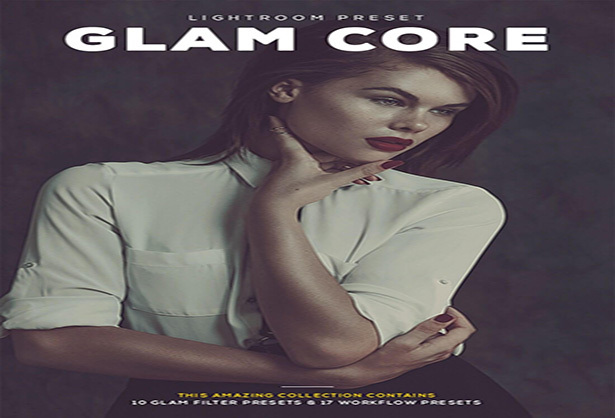 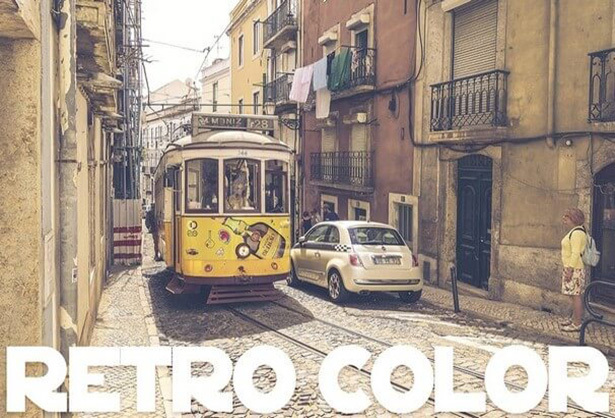 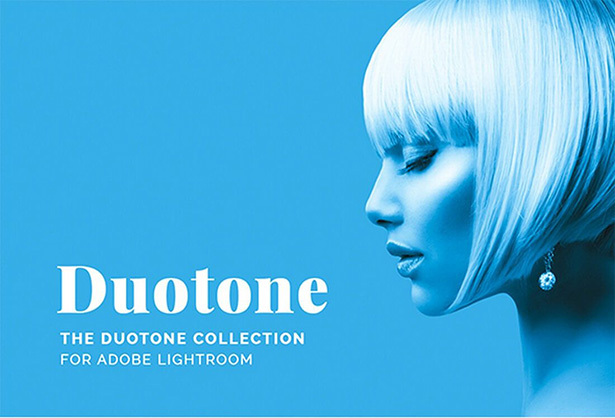 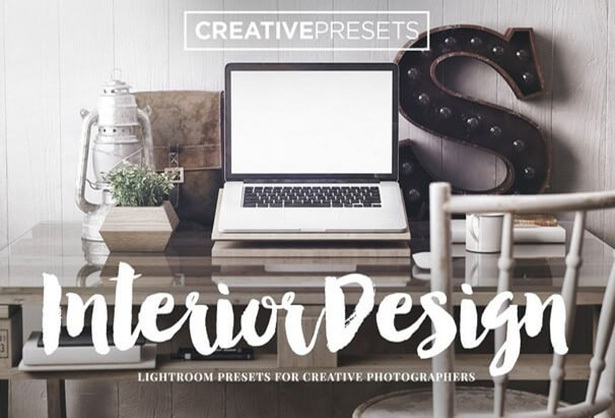 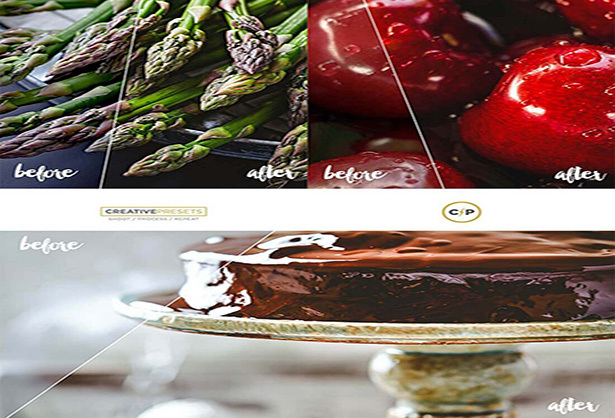 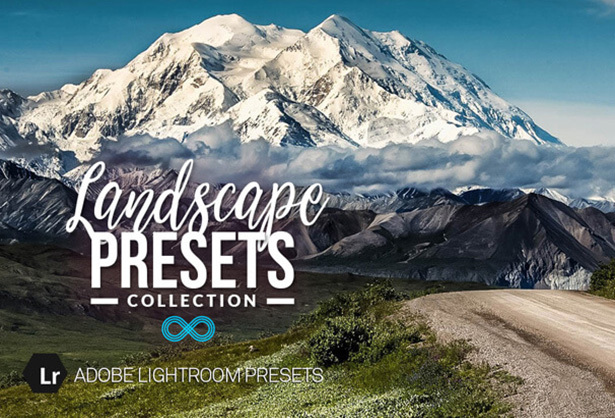 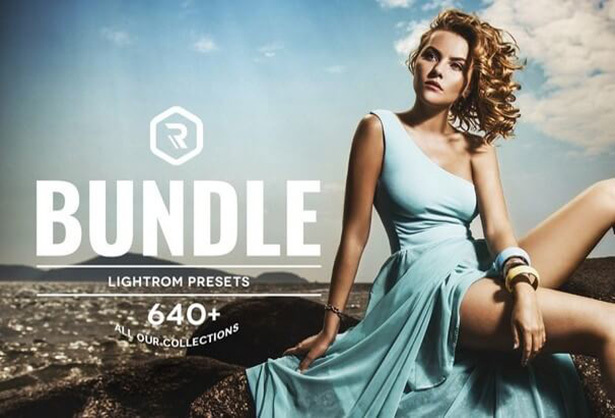 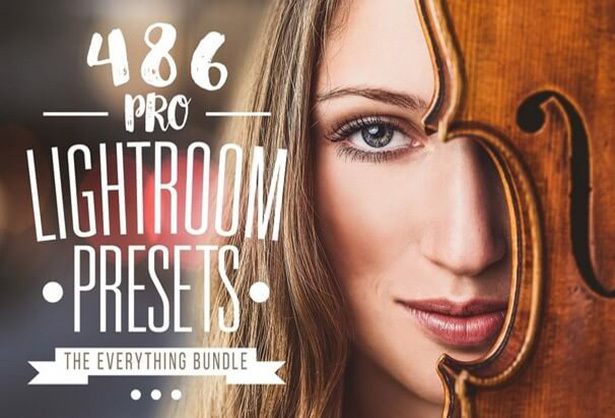 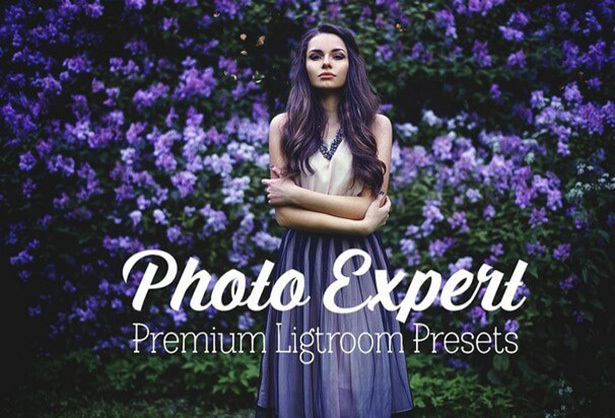 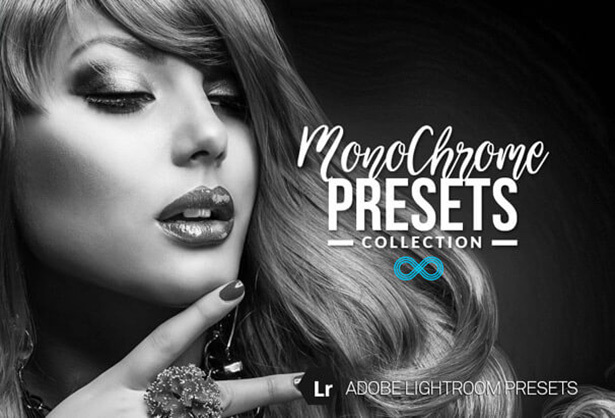 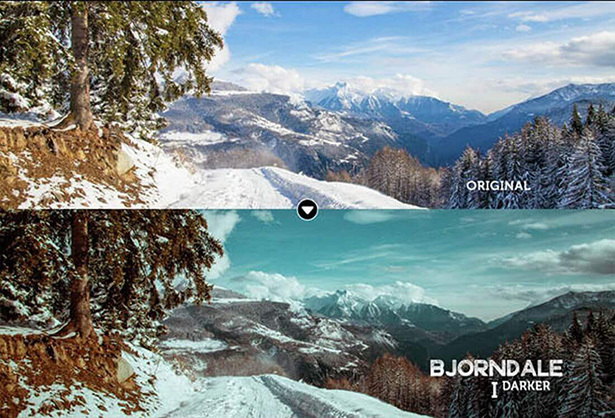 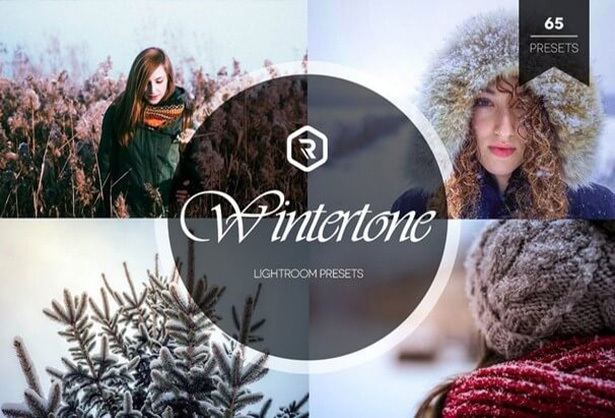 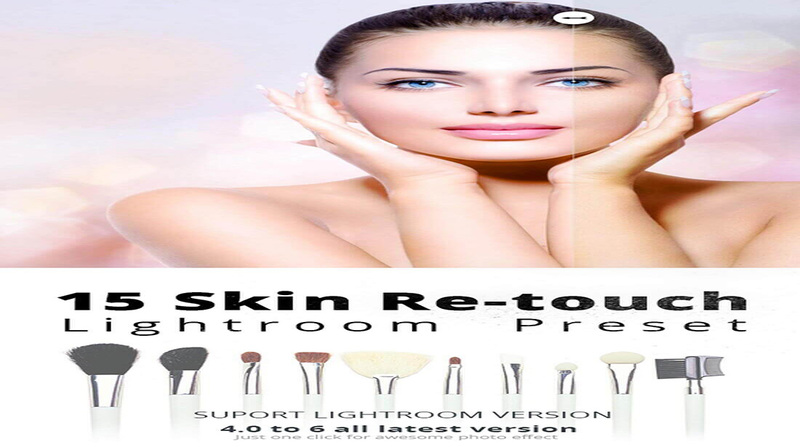 However’ if you don’t have time for creating your own presets and you want to get ready made Lightroom presets then you can easily download them from below collection and use them in your projects. 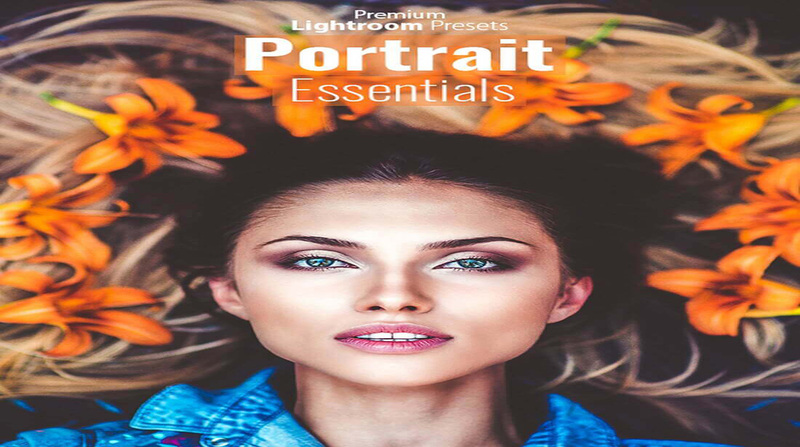 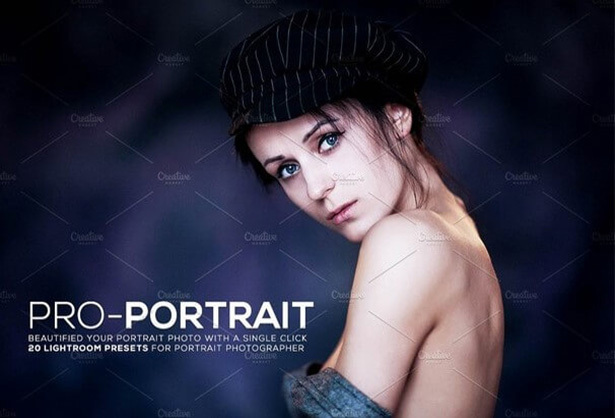 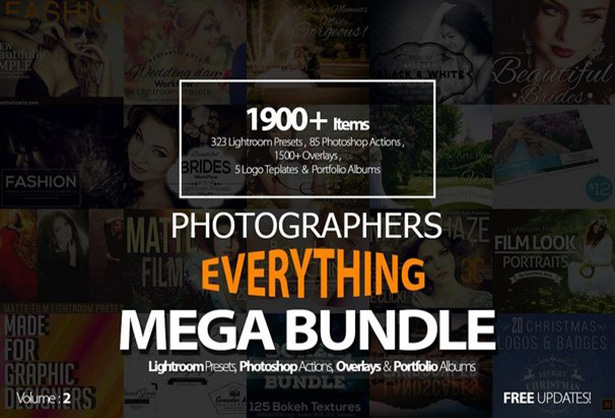 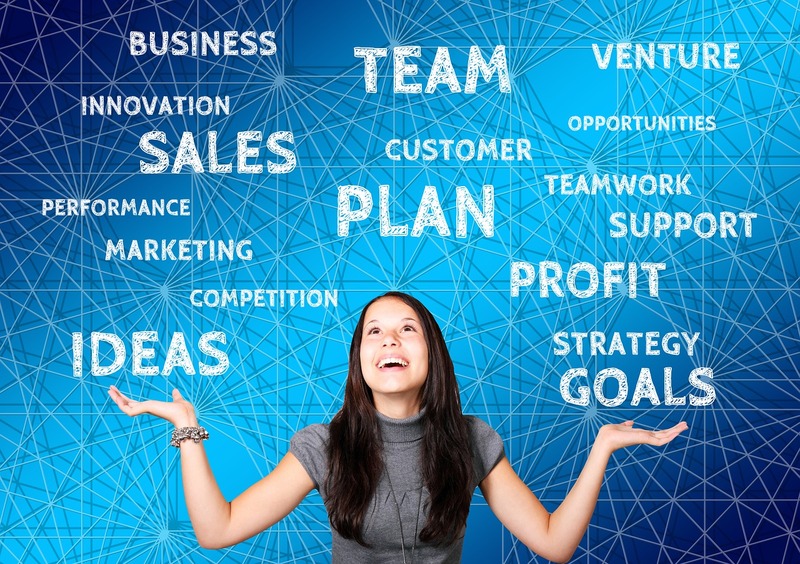 They will not only help you to save your a lot of time but you will also get some uniqueness and creativity in your images.